Replay the UFC Fight Pass press conference right. 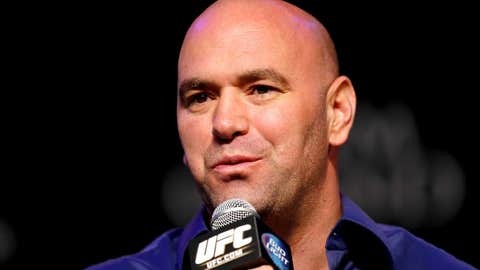 The UFC announced ‘UFC Fight Pass’ at a special press conference today. You can watch the video here on FOXSports.com!